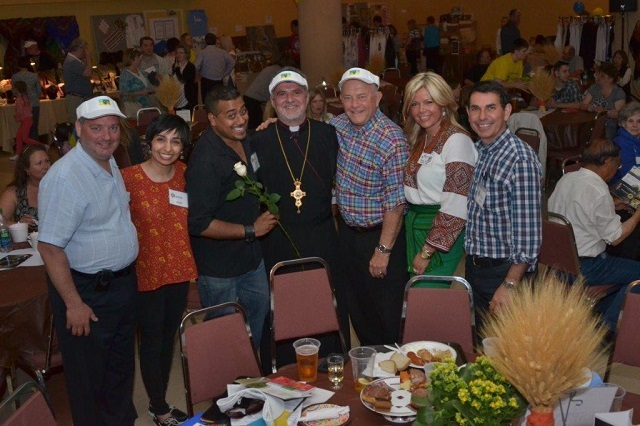 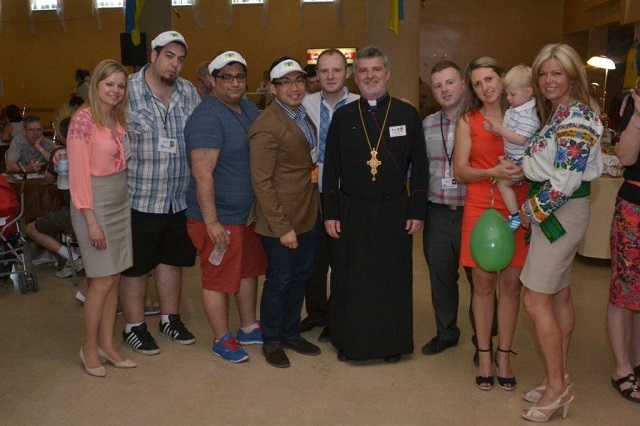 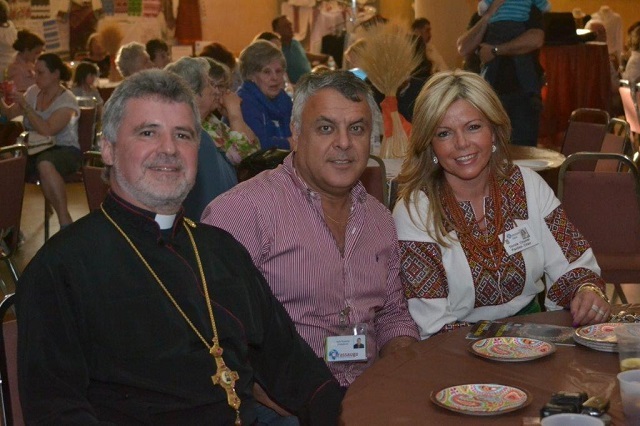 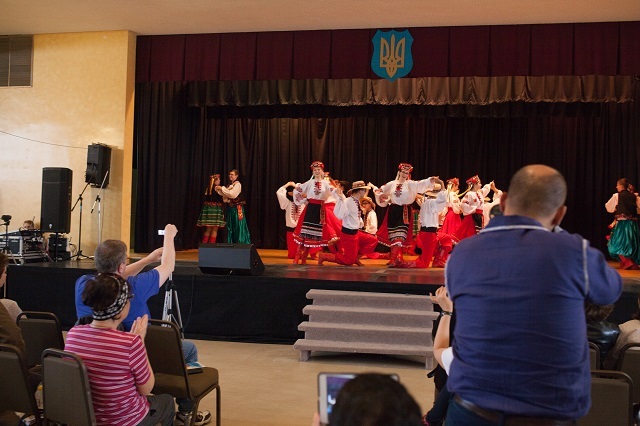 As you pass through the doors, you will be engulfed by the spirit and hospitality, which has been the tradition of the Ukrainian people. 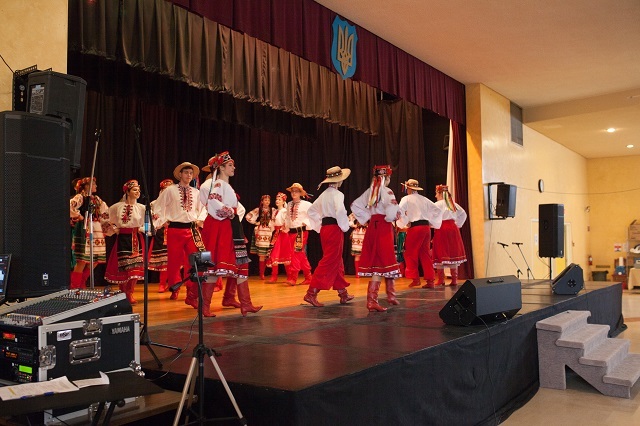 You will find yourself traveling through time, quickly and magically from the early days of Rus’ to be the beautiful and modern country now known as UKRAINE ! 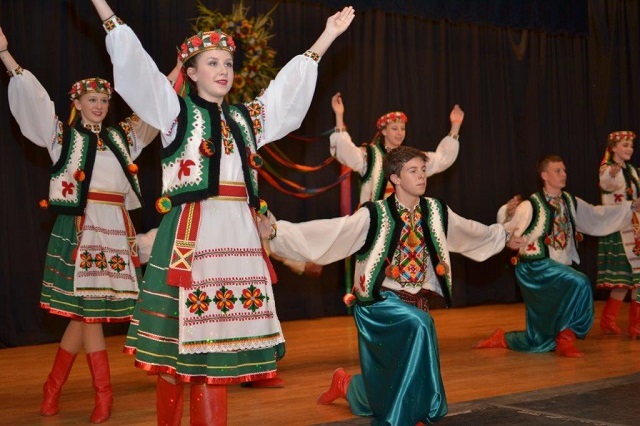 You will feel its spirit and splendor, its warmth and culture. 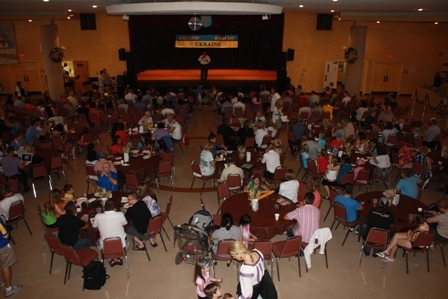 Get caught up in the infectious excitement of our stage shows. 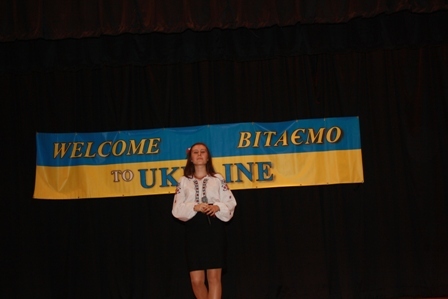 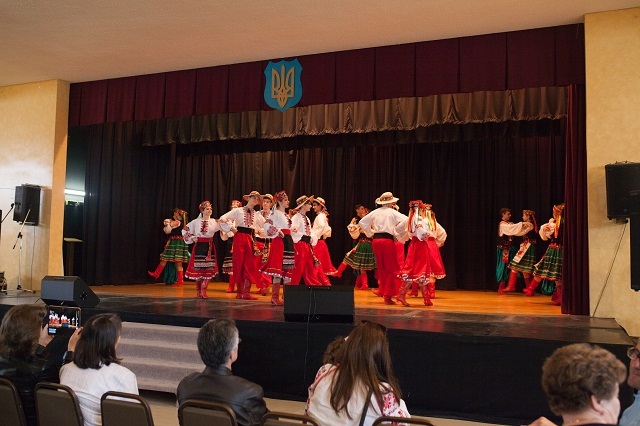 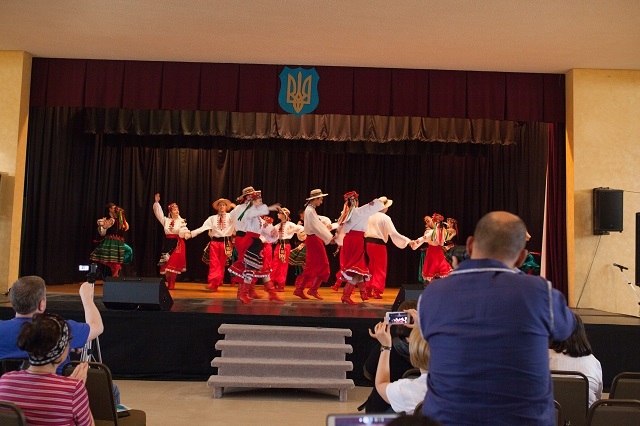 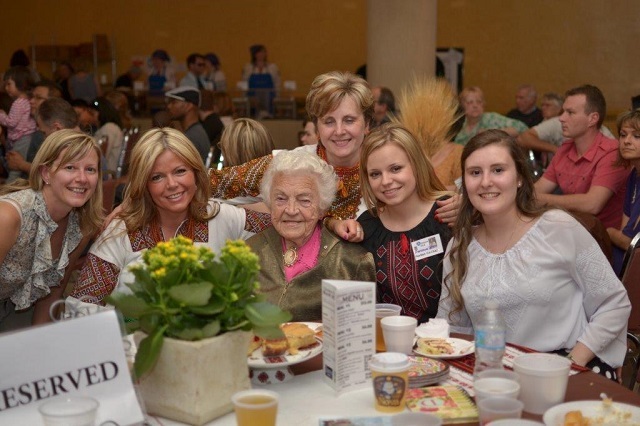 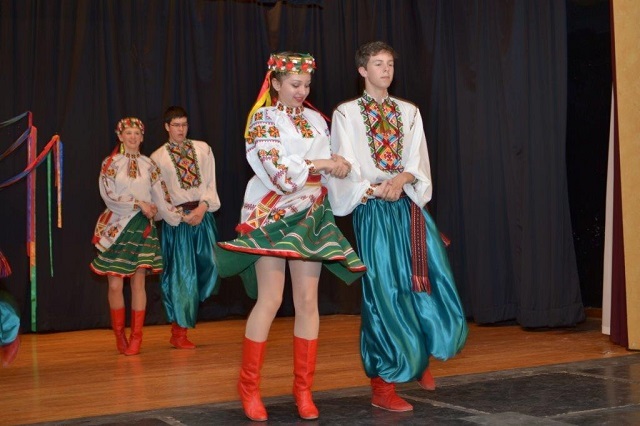 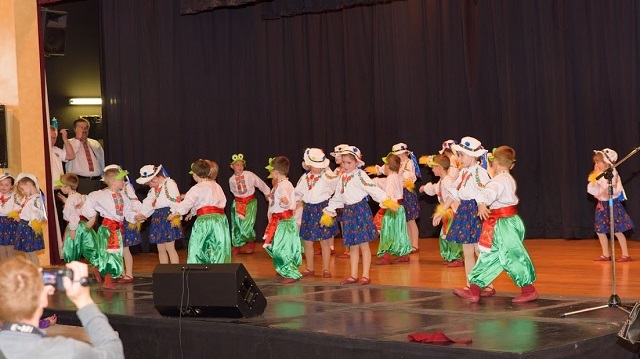 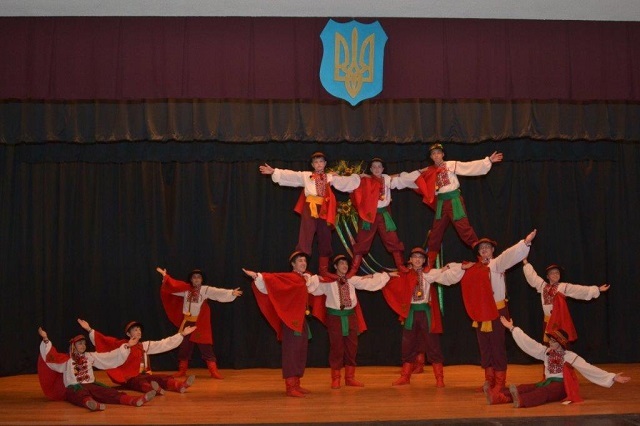 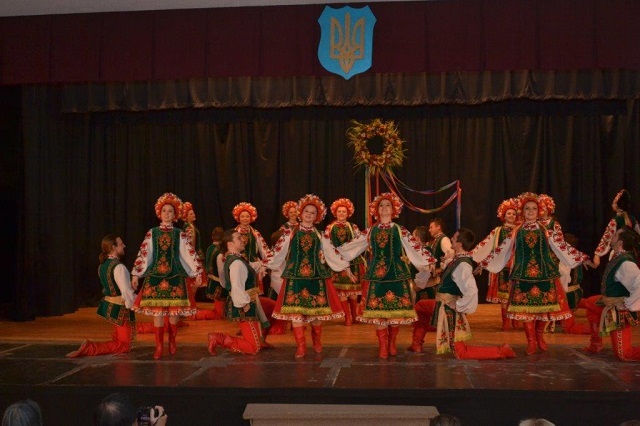 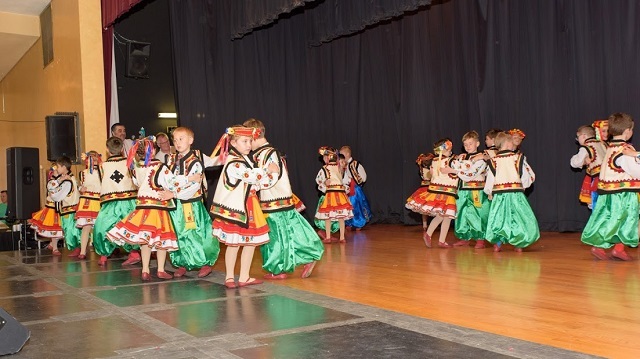 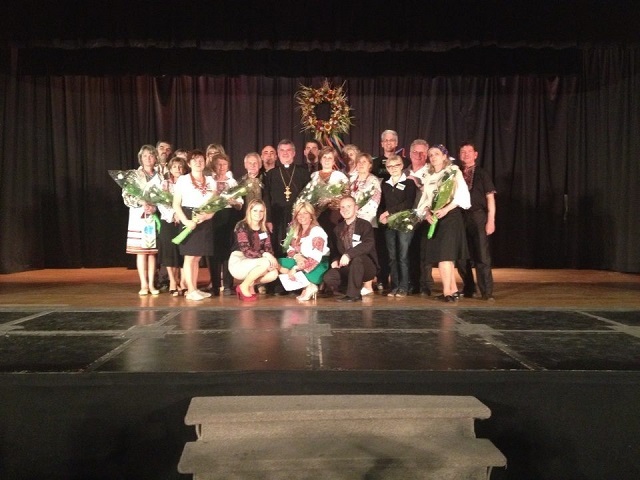 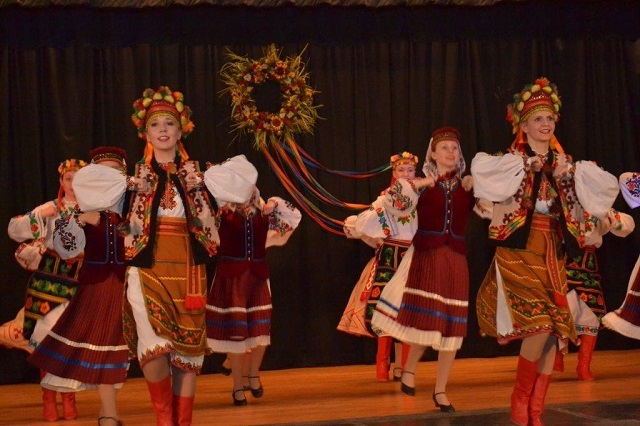 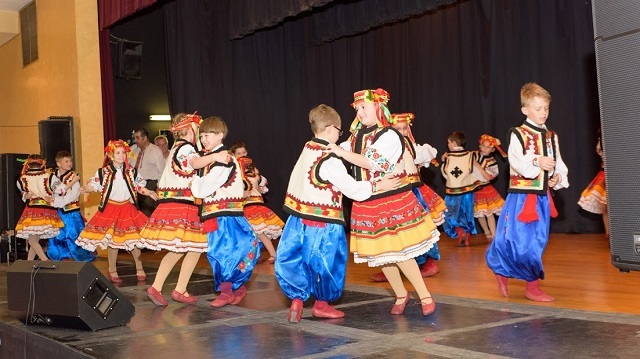 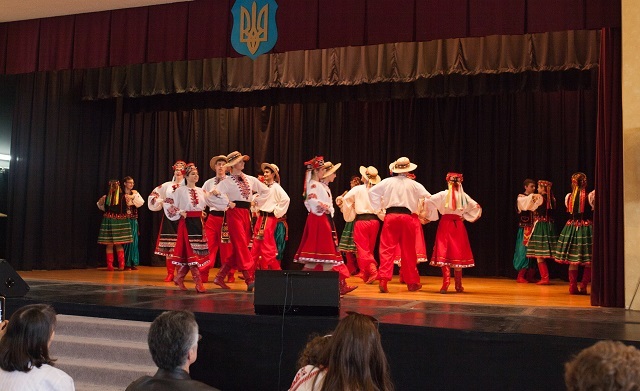 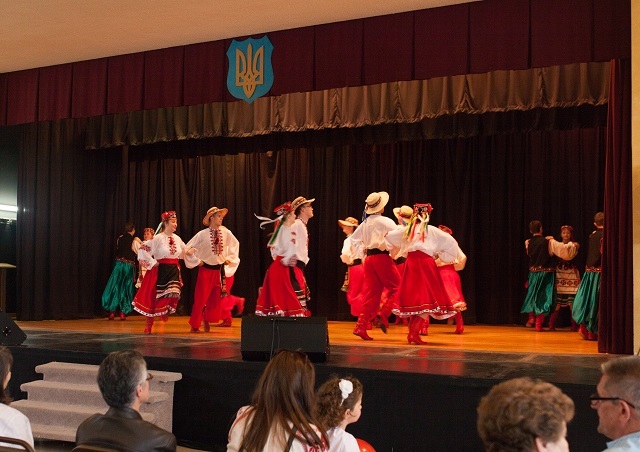 Be a part of our energy and excitement of our very own Barvinok Ukrainian Dancers. 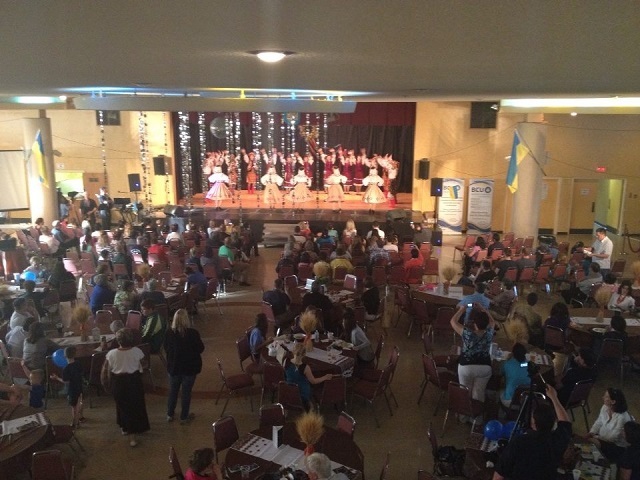 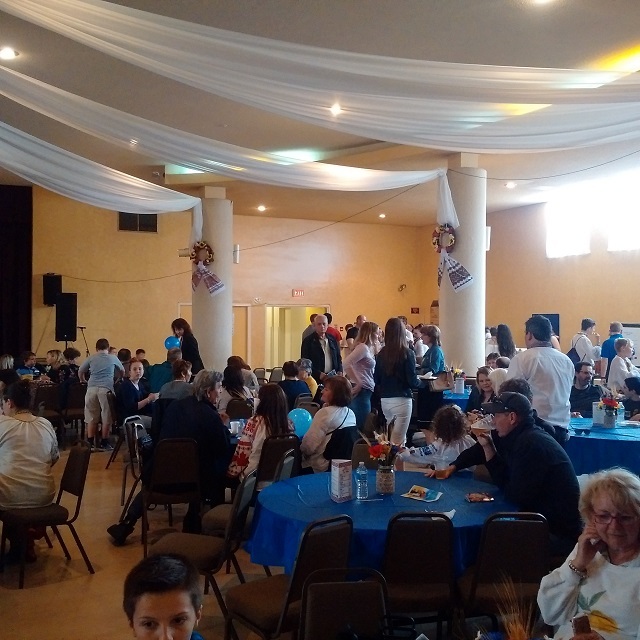 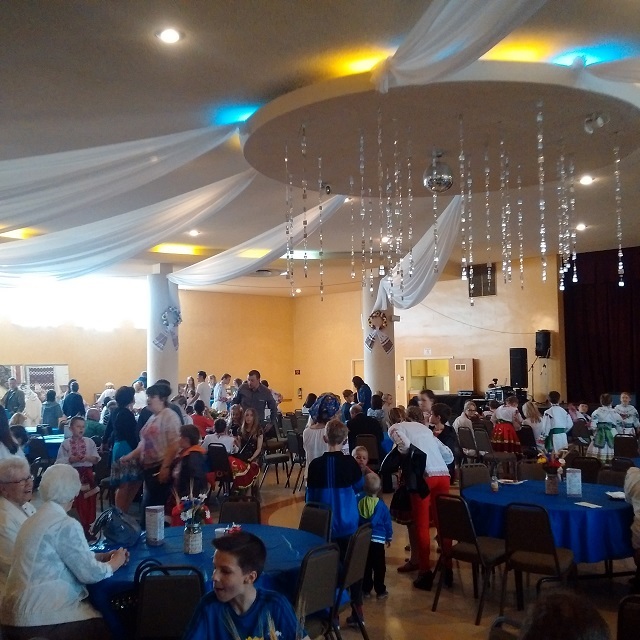 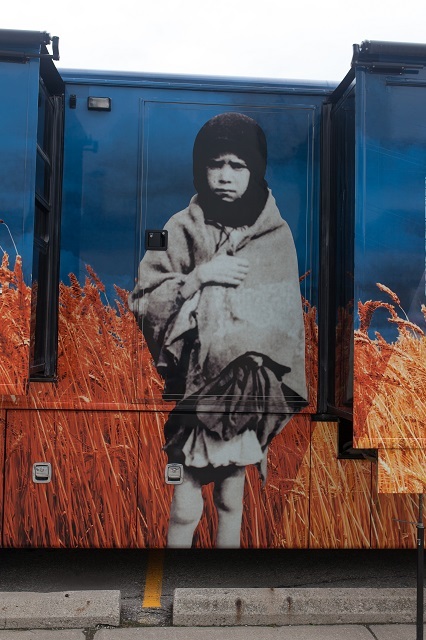 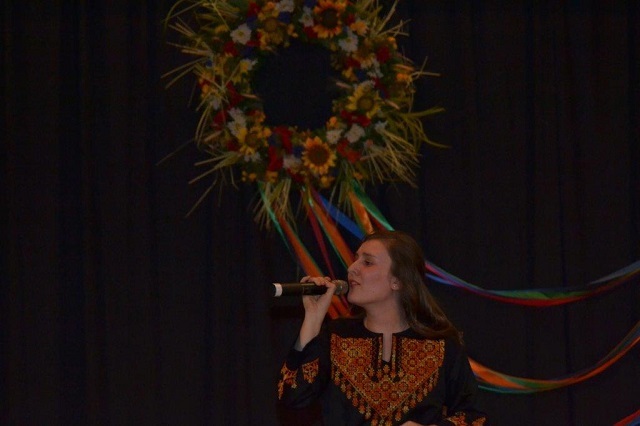 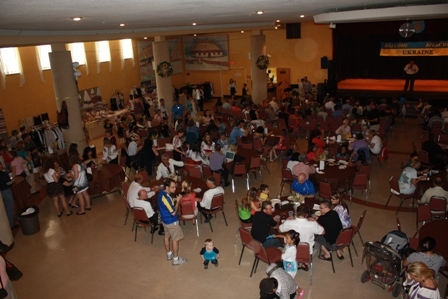 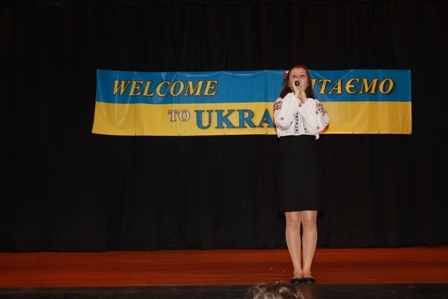 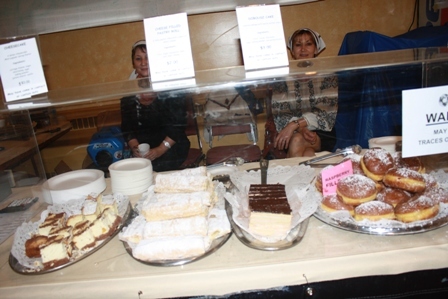 Allow our dancers, food& music to take through centuries of the development of the rich heritage of Ukraine. 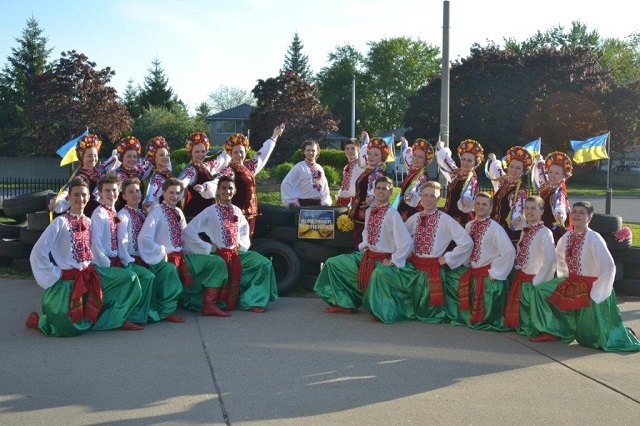 Let the Zoloti Struny Ukrainian Youth Ensemble engulf you with a traditional melody of Ukraine’s national instrument , the bandura. 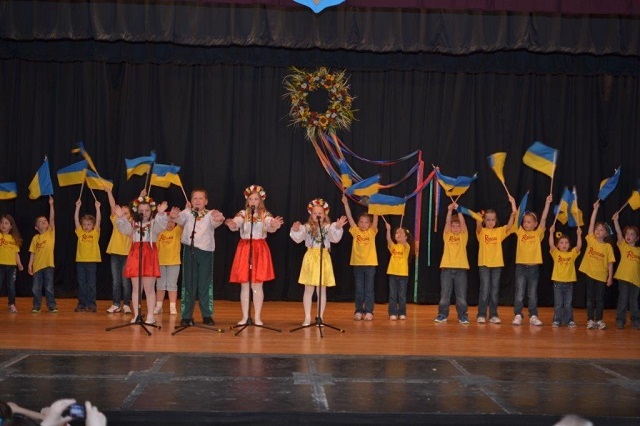 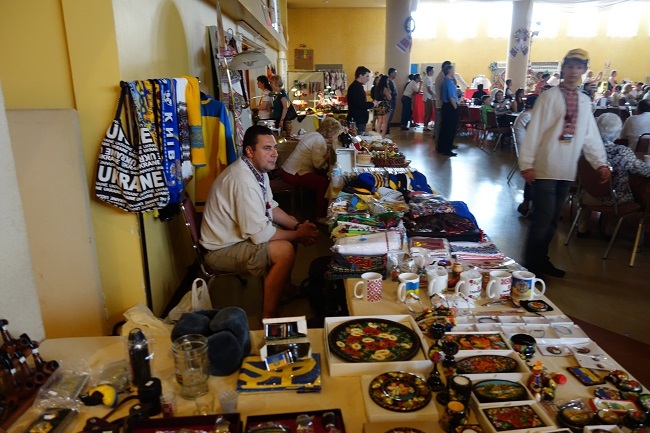 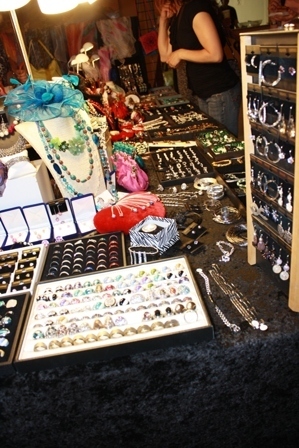 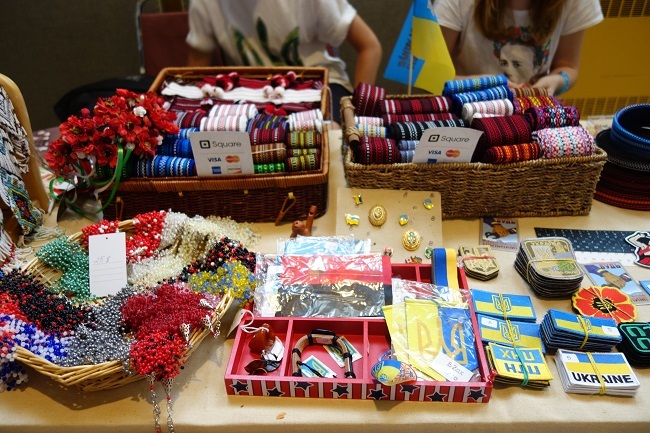 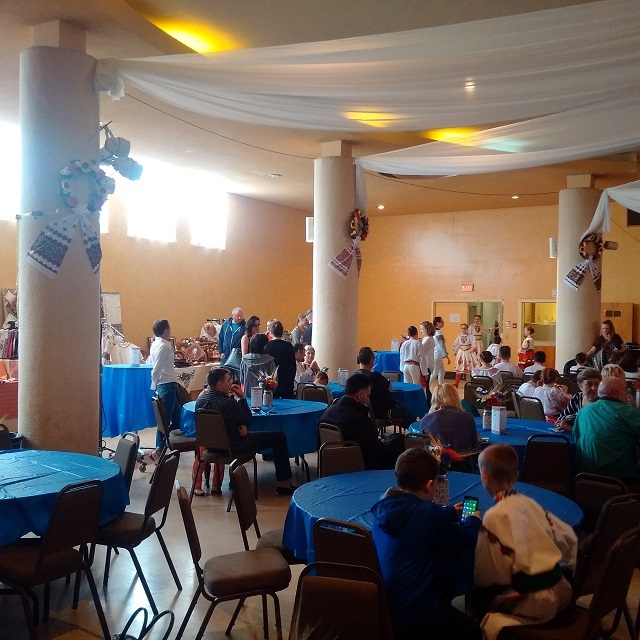 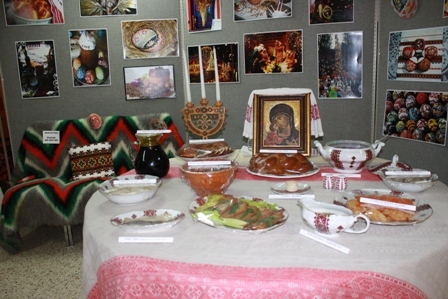 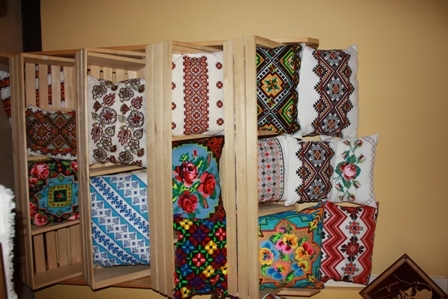 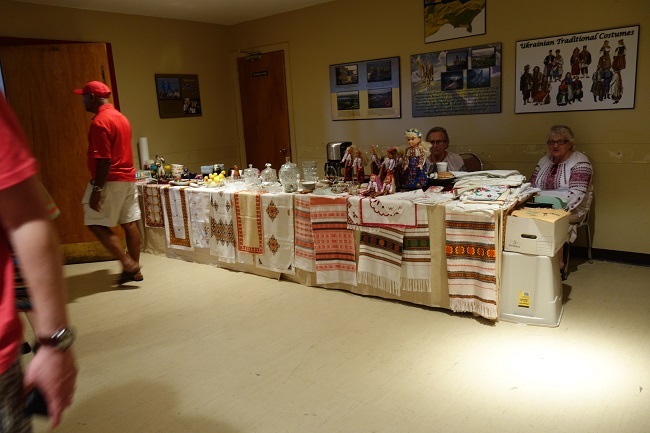 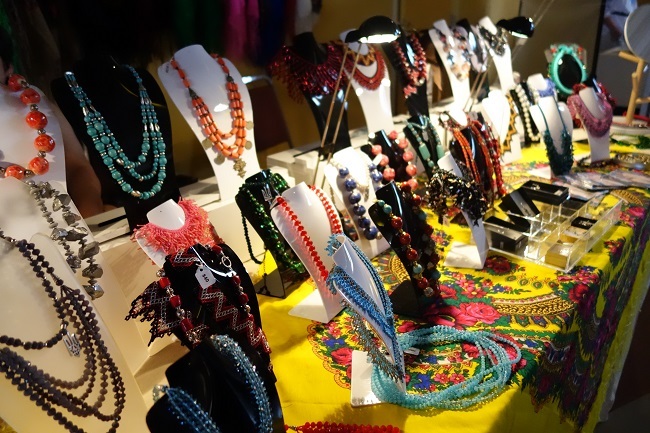 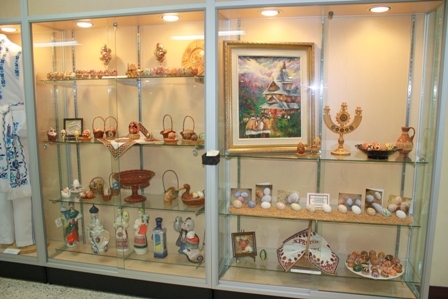 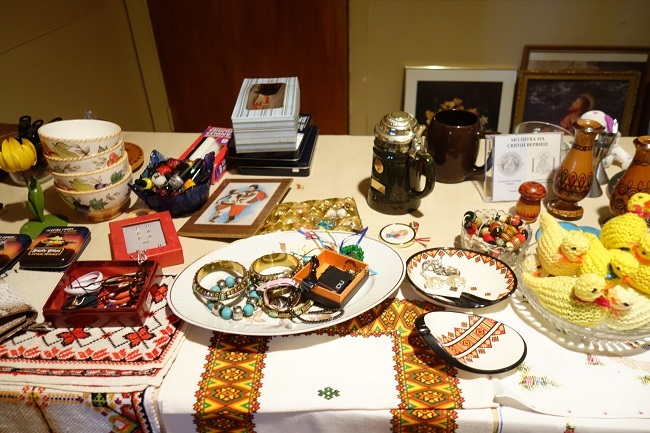 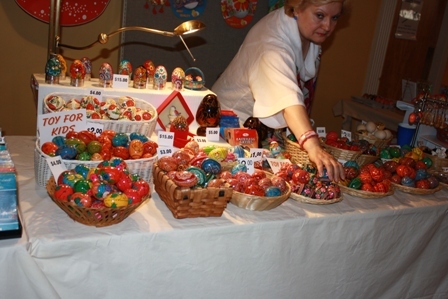 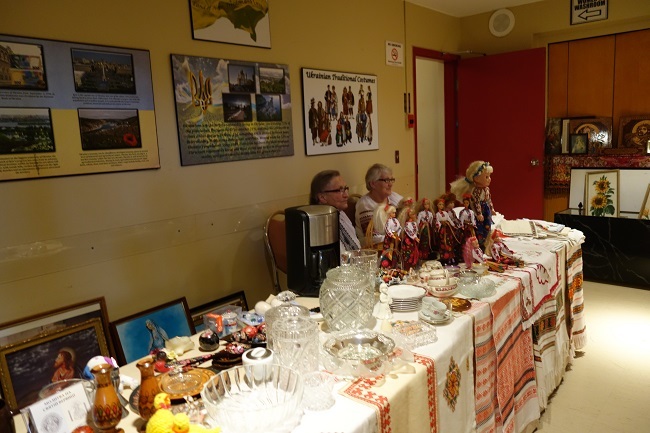 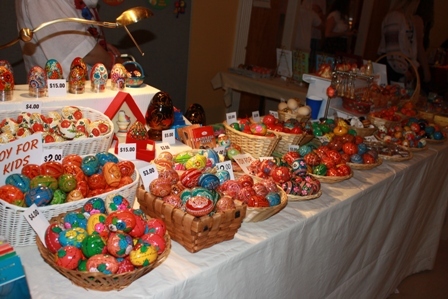 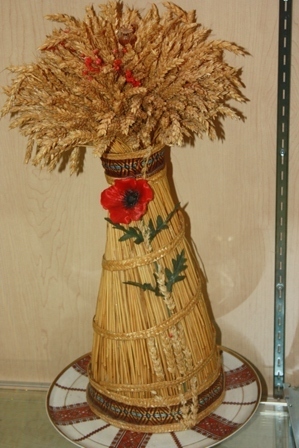 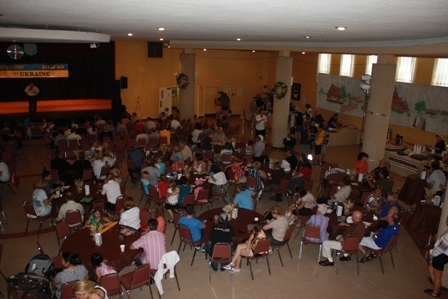 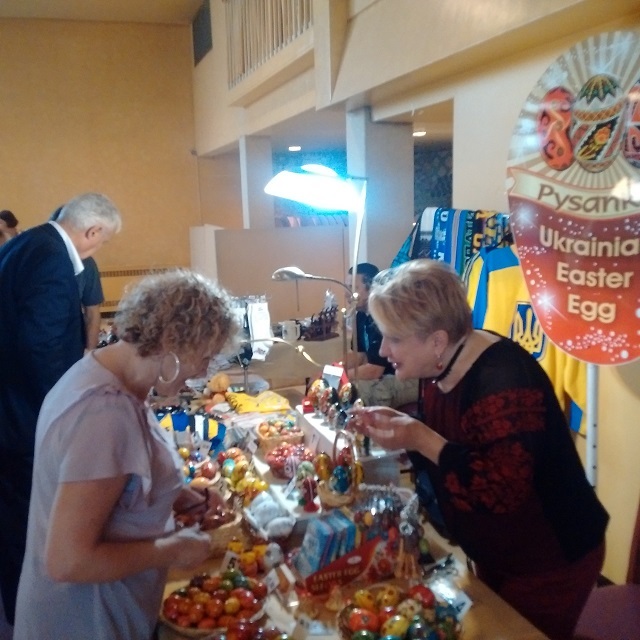 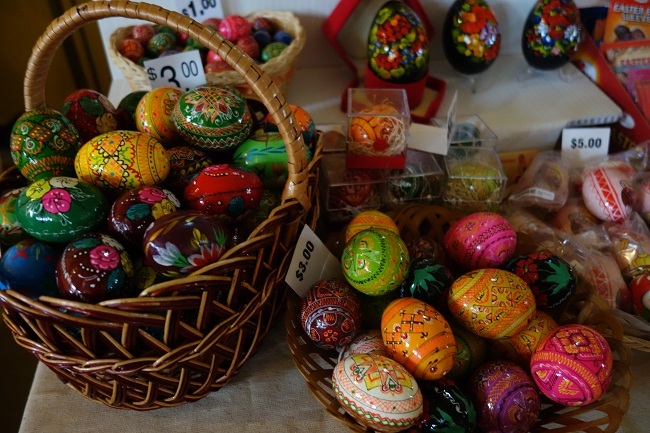 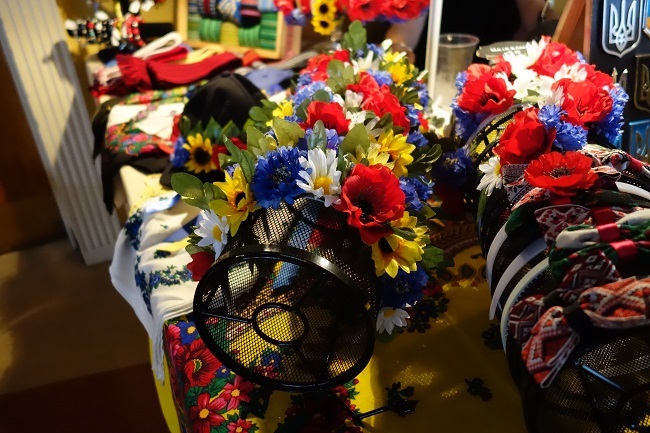 Let us entertain your children with traditional Ukrainian art & crafts activities. 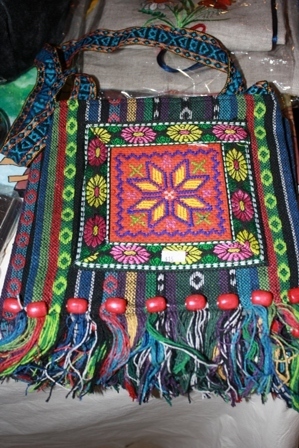 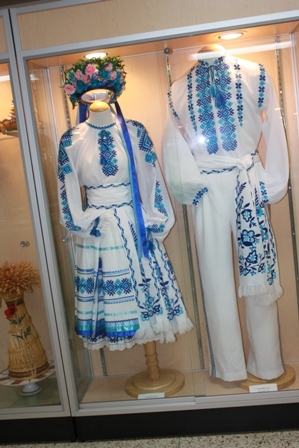 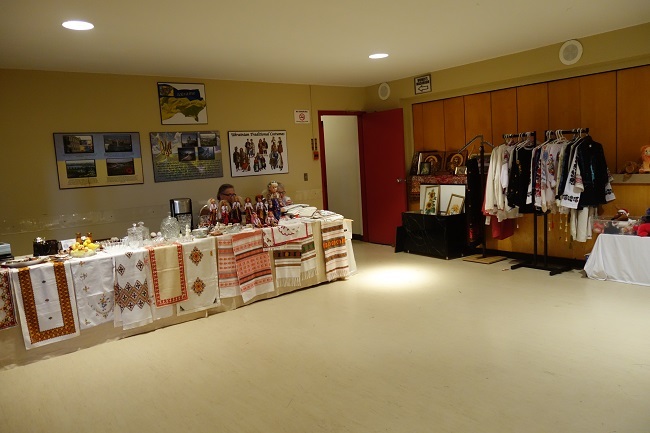 Visit our exhibit depicting cultural traditions, clothing and dance costumes , beading and musical instruments. 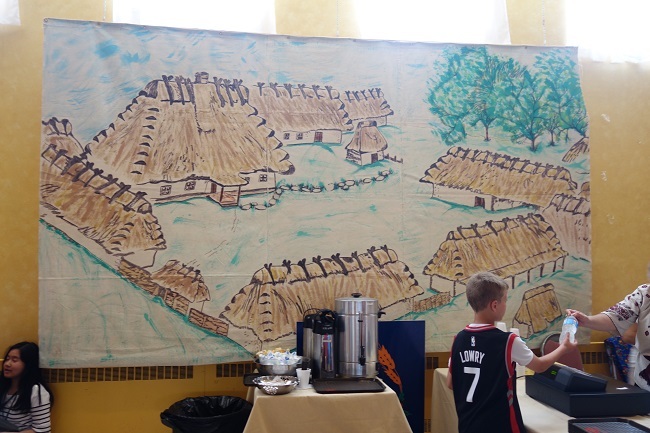 Experience the beauty and history of the architecture of a country more than a thousand years in the making.